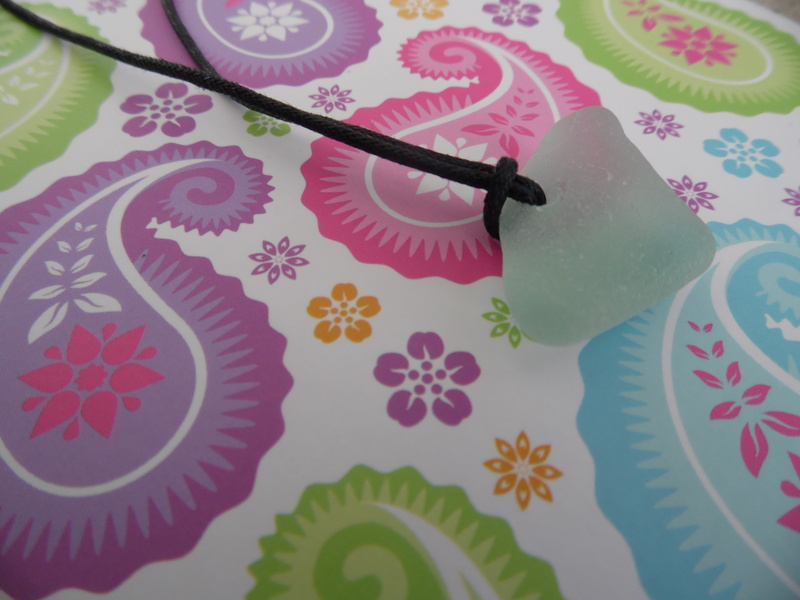 I wanted to give you a sneaky peek at the Sea Glass Necklaces that I have been working on for my Etsy store ‘Cherry Blossom Bay’! I haven’t got them listed yet but hopefully I will be able to do that tomorrow. I will let you all know when they are listed. 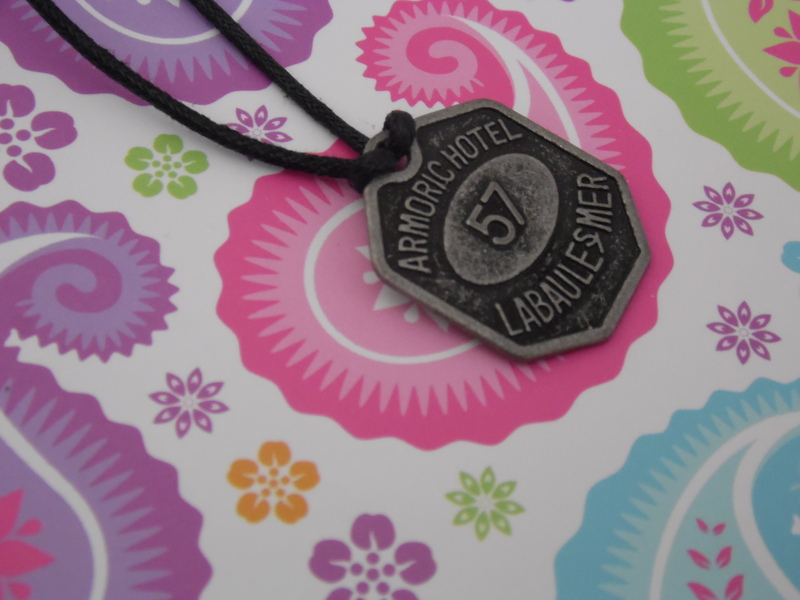 I wanted to show you this necklace as it is my favourite of the collection. 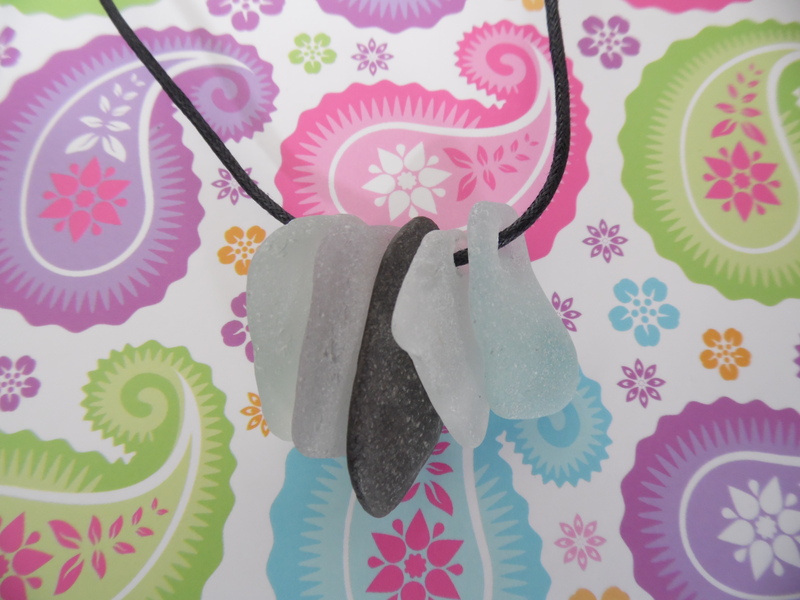 Made from 4 pieces of Sea Glass & a lovely pebble that I found on the beach. 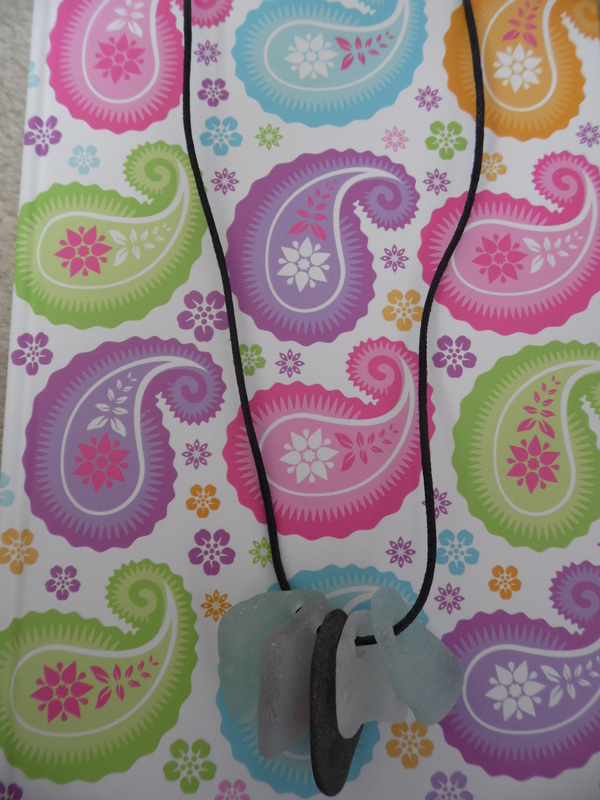 The pieces are threaded on a 1.5mm cord, all the necklaces are adjustable. I love the natural, beachy look of this piece! Natural styles of jewelry have always been my favourite & that is why I wanted to create my own collection. 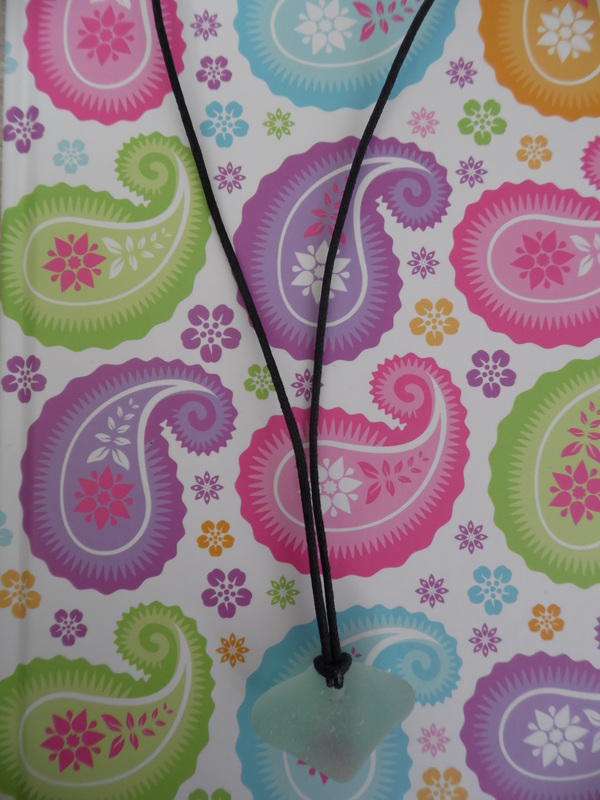 I love the shape & colour of this piece of Sea Glass. I think it is the perfect shape for creating a necklace. 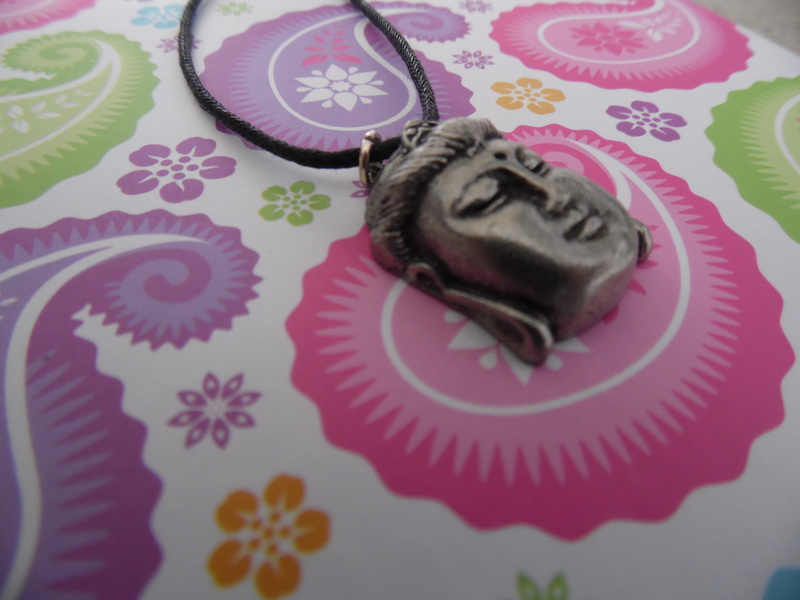 This will also be available to purchase on my Etsy site. Prices will vary from £4.00-£10.00 depending on the piece, I wanted to keep the price low so everyone can afford a piece of this beautiful glass. I hope you all love Sea Glass as much as me. I already have quite a few pieces myself & it is like wearing a piece of the ocean around your neck! 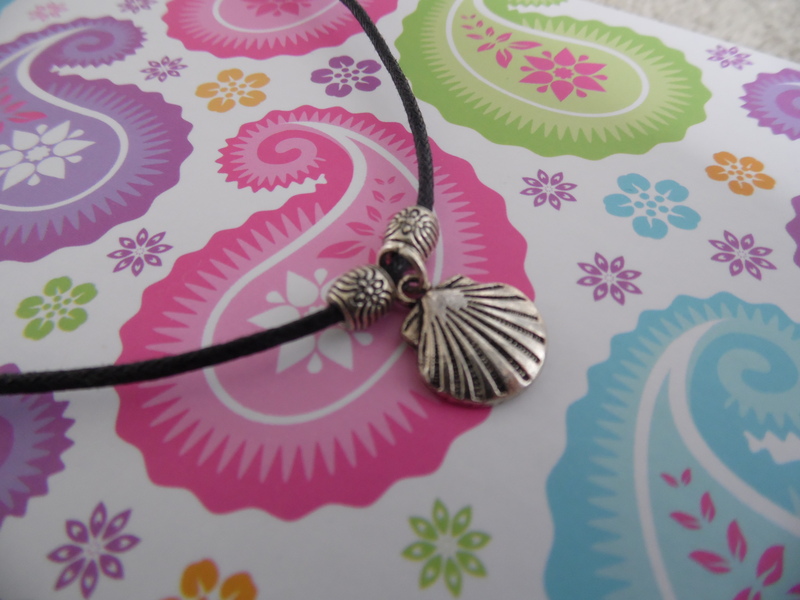 I will also be selling a selection of pendant necklaces such as this cute shell one. I added two little beads to both sides with a shell pendant in the middle. Very pretty & perfect for Summer! All the Sea Glass was beachcombed by me & my Fiance on the North East Coast of England. I hope you like my pieces & I will update you all when my Etsy store ‘Cherry Blossom Bay’ is ready! Next Post Add Some Colour! You can find seaglass on the beach? How come that never happens to me!